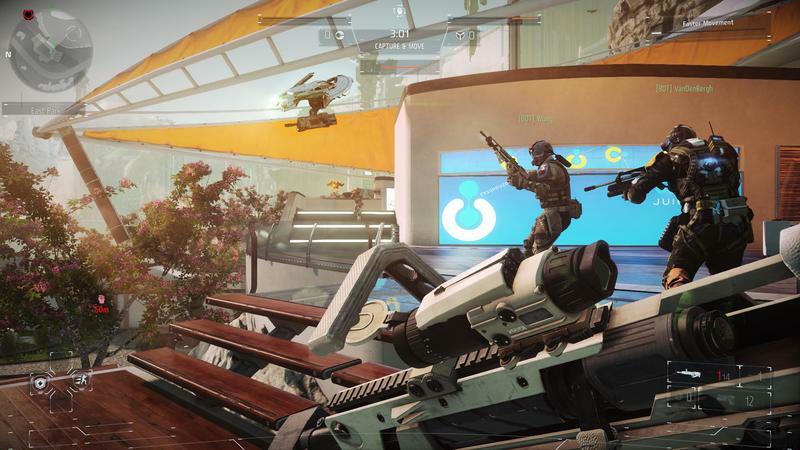 Another graphical downgrade situation has led to a lawsuit against Sony from a gamer offended by its "deceptive marketing" for Killzone: Shadow Fall. California resident Douglas Ladore filed the lawsuit against Sony in the Northern District of California, claiming that Sony misled people by saying the game's multiplayer would play in native 1080p. He believes Sony "used a technological shortcut that was supposed to provide 'subjectively similar' results." "When up-scaling an image from one resolution to another, new pixels are added by stretching the image in X/Y dimension. The values of the new pixels are picked to lie in between the current values of the pixels. This gives a bigger, but slightly blurrier picture. "Temporal reprojection is a technique that tracks the position of pixels over time and predicts where they will be in future. These 'history pixels' are combined with freshly rendered pixels to form a higher-resolution new frame." Ladore obviously thinks they are not similar enough, and his lawsuit states, "Unfortunately, Sony's marketing and on-box representations turned out to be nothing more than fiction," and he is seeking $5 million in a class action lawsuit claiming negligent misrepresentation, false advertising, unfair competition, and fraud. Law firm Edelson PC is behind the suit, the same company holding SEGA responsible for the high profile Aliens: Colonial Marines fiasco last year. How about it gamers? Sony has even admitted that the game doesn't run in native 1080p like it advertised. Does a slight resolution discrepancy justify a $5 million lawsuit? I'm all for keeping publishers honest in the wake of dishonest trailers and demos, but will a judge recognize the difference between true 1080p and "temporal reprojection?"